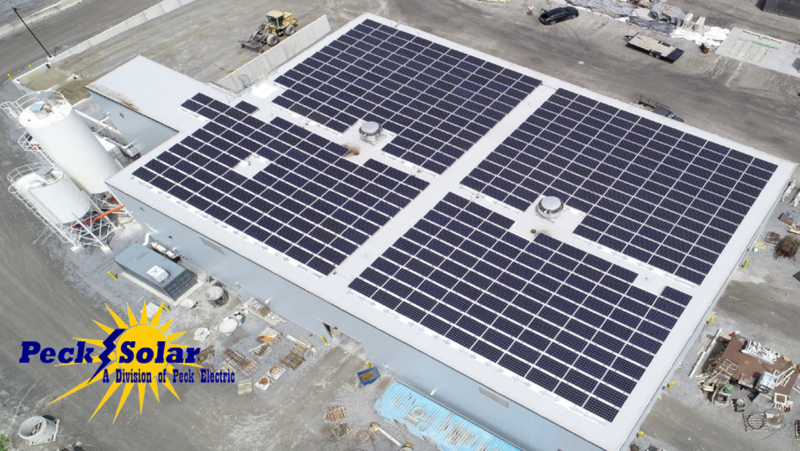 Peck Electric | News Peck Electric | This is a great shot of the new solar array Peck Solar installed at Milton VT based Camp Precast's new facility earlier this year. Give us a call, or shoot us an email, if you are interested in saving money by installing solar at your home or business. This is a great shot of the new solar array Peck Solar installed at Milton VT based Camp Precast's new facility earlier this year. Give us a call, or shoot us an email, if you are interested in saving money by installing solar at your home or business.